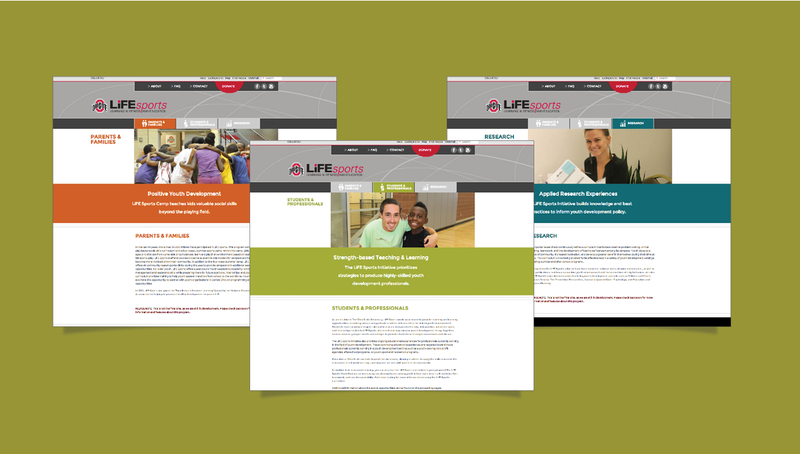 OSU LiFE Sports is a research initiative of The Ohio State University. The program focuses on how teamwork and athletics can help foster life skills in at-risk youths and invites kids from around Columbus to participate in a week-long summer camp and clinics throughout the year. 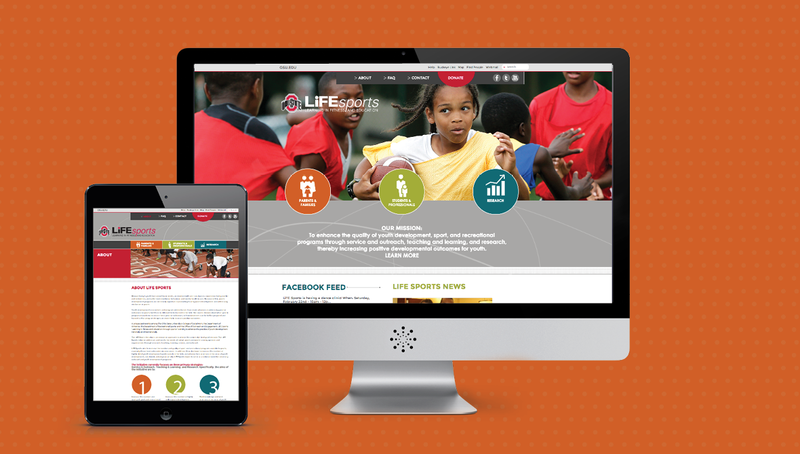 Origo was excited to help OSU LiFE Sports design their new website, catering to the needs of parents, students, professionals, and researchers interested in the program's benefits. Features include calendars, blog feeds, social media strategies, registration pages, and other archiving capabilities.